Last week STH covered the 2nd Generation Intel Xeon Scalable processor launch. In our detailed 2nd Gen Intel Xeon Scalable Launch Details and Analysis, we noted that Intel released more than just CPUs. 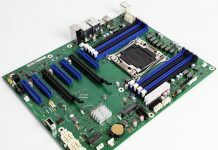 The other big headline feature is Intel Optane DC Persistent Memory Modules or Optane DCPMM. 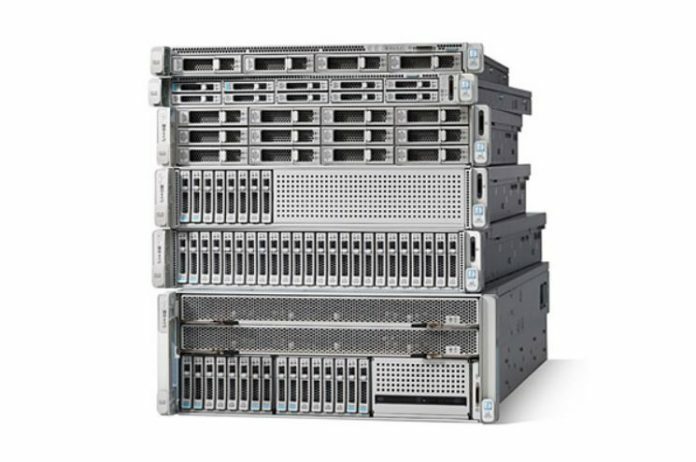 Cisco UCS, the company’s server brand, now supports both 2nd Generation Intel Xeon Scalable processors as well as Intel Optane DCPMM. Going hand-in-hand with that announcement is that HyperFlex will support the new processors as well. In the mainstream CPU stack, that means that Cisco M5 servers support more cores and higher clock speeds, welcome additions. One item we wanted to highlight is Cisco UCS M5 support for Intel Speed Select Technology which we highlighted. 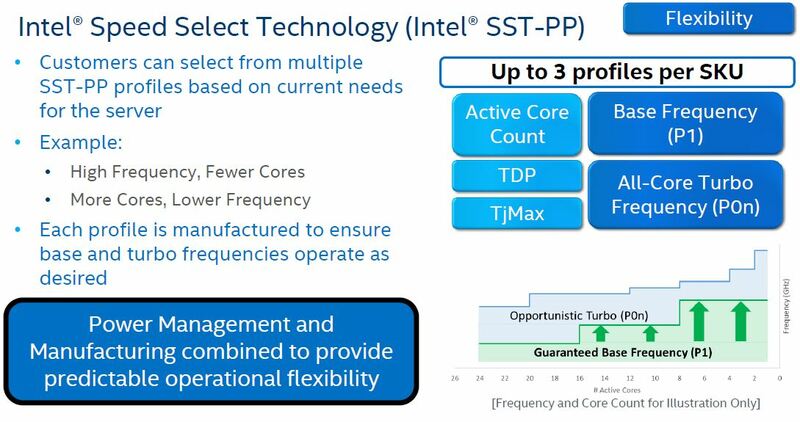 Intel Speed Select Technology has two modes. One that allows frequency tuning for specific workloads. The second allows changing the core counts and frequencies on the company’s “Y” series SKUs. For Cisco’s customers, Intel Speed Select Technology can lower jitter to meet application SLAs as well as offer a more flexible infrastructure. 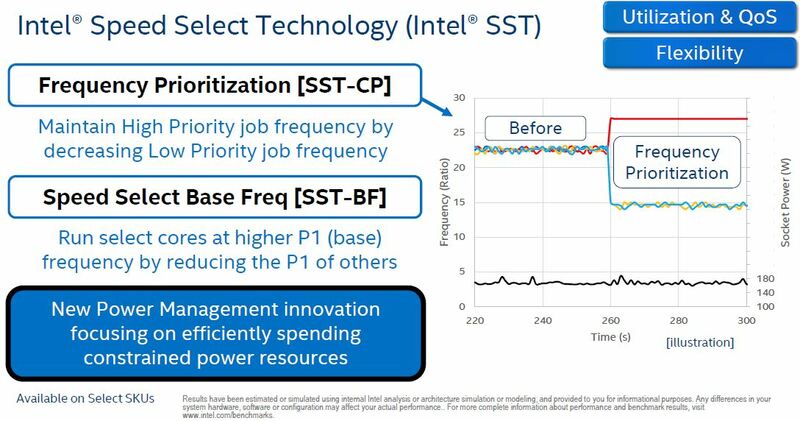 Intel Optane DCPMM can help either increase total memory capacity in a cost-effective manner or enable new application models using AppDirect mode. STH will have more on Optane DCPMM in the coming days and weeks. It is an exciting new technology that the industry will need to adjust to. Overall, this is an expected announcement. Cisco is a major server vendor and Intel partner. As a mid-cycle platform refresh, Cisco had designed support for Optane DCPMM and these new CPUs in the UCS M5 generation. For Cisco’s customers, especially in the higher end of Intel Xeon Silver to the lower end of the Intel Xeon Gold 6200 series, Intel has added more cores and more clock speed. These increases can yield 20-40% more performance in the core of the SKU stack at the same price points. Really love those Cisco backdoor systems, you don’t have to worry about security, it doesn’t have it.